Core Health & Fitness of Vancouver, Wash., is recalling about 3,600 exercise machines. The height adjusting carriage assembly can loosen and fall on the consumer. The firm has received 48 reports of the height-adjusting carriage assemblies loosening and falling, resulting in 31 reports of injuries, including cuts requiring staples or stitches. 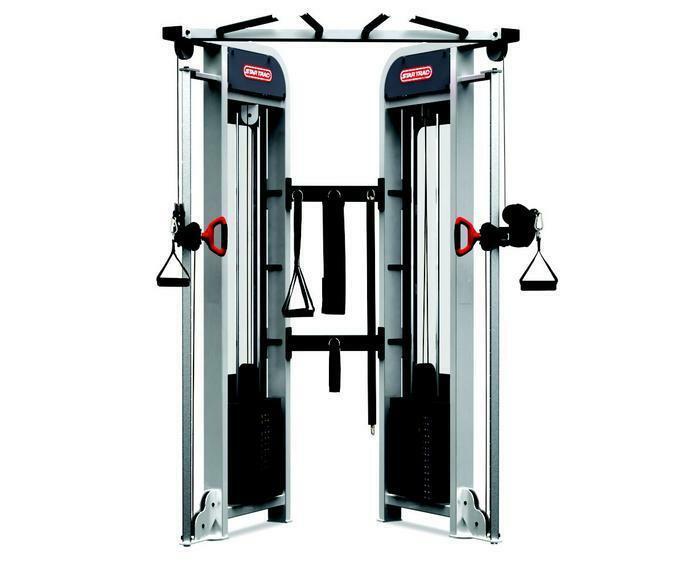 This recall involves five styles of Inspiration Cable Cross Over and Dual Adjustable Pulley machines installed primarily in fitness centers and gyms. The units are stainless steel adjustable pulleys with single hand adjustment designs and high-low cable positioning components. “Inspiration” is printed on each Dual Adjustable Pulley model, and “Star Trac” or “Nautilus” is printed on the Cable Cross Over models. The machines, manufactured in the U.S. and China, were sold by Core distributors nationwide from November 2010, through April 2017, and by Unisen distributors from 2001, to 2010, for between $2,700 and $8,400. Consumers should immediately stop using the recalled exercise machines and contact Core Health & Fitness to schedule a free onsite repair. The firm is contacting all known purchasers directly. Consumers may contact Core at 800-598-8541 from 6 a.m. to 5 p.m. (PT) Monday through Friday, or online at www.corehandf.com and click on Recall Alert at the bottom of the page for more information.